Writing.ie | Guest Blog Posts | Dublin Book Festival….The Dark Side…. Dublin Book Festival….The Dark Side…. Article by Louise Phillips © 2 November 2015. 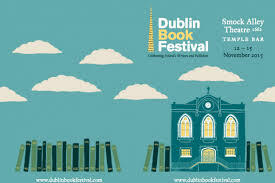 There is an amazing listing of events for the DUBLIN BOOK FESTIVAL this year. 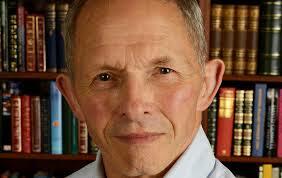 For a roundup of all things crime fiction…see below….. 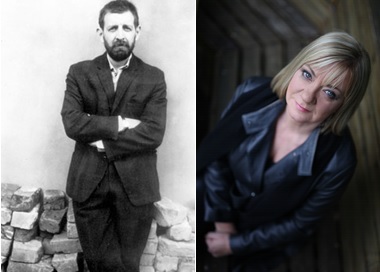 These back-to-back seminars, presented by Louise Phillips and Ian Sansom, are designed to enlighten emerging crime writers and enrich technical aspects of their work. Each author will deliver a lecture on different aspects of writing thrillers and crime fiction. Sansom (Guardian critic and author of the ‘Mobile Library Mystery Series’ and ‘The County Guides’) will delve into the complex nature of writing crime scenes and Phillips (best-selling author of psychological crime thrillers, Red Ribbons, The Doll’s House, Last Kiss and The Game Changer) will deal with creating suspense – more details to follow. Curious readers might also enjoy these insights into a crime writer’s process.